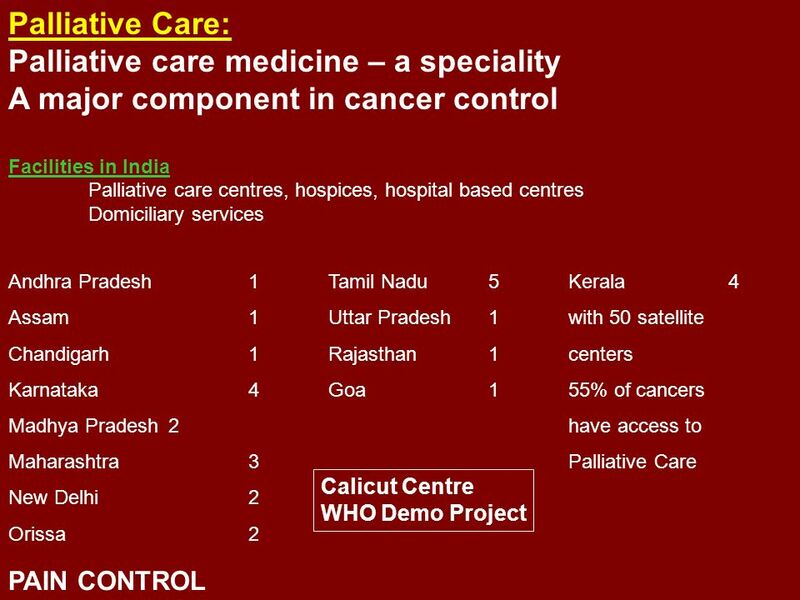 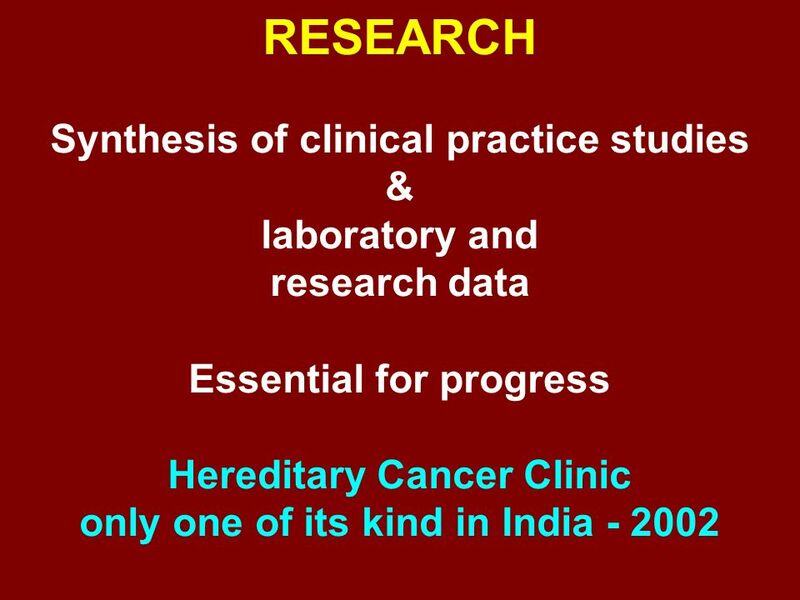 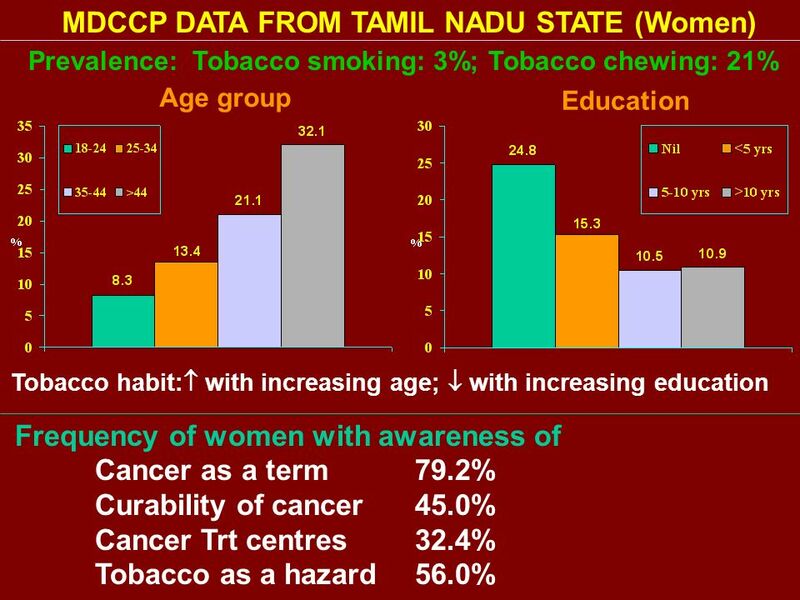 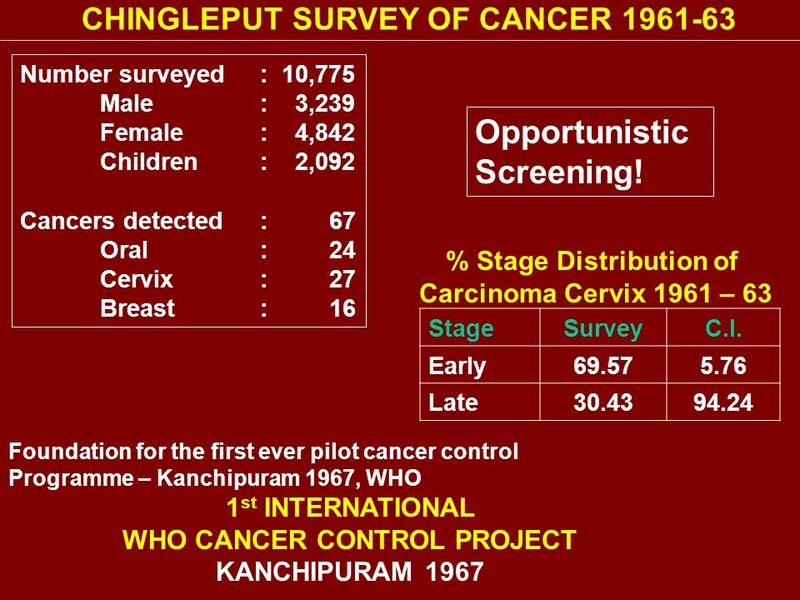 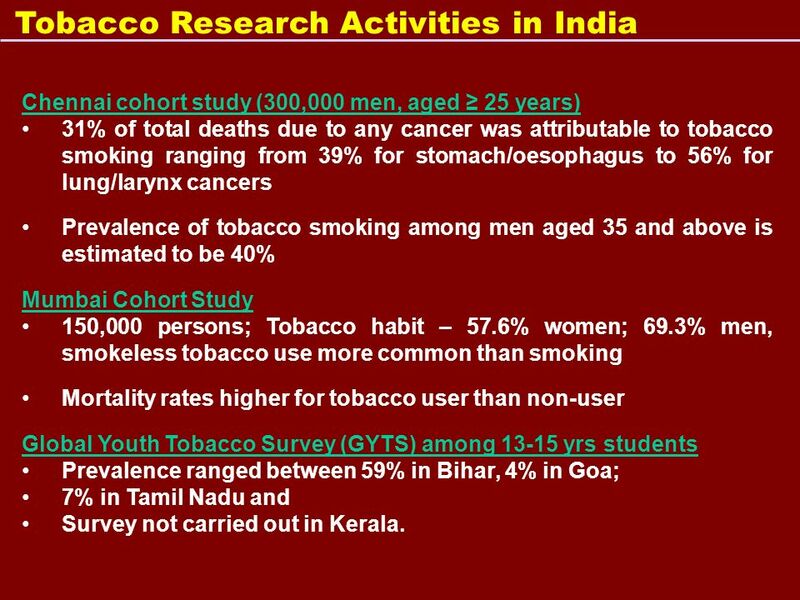 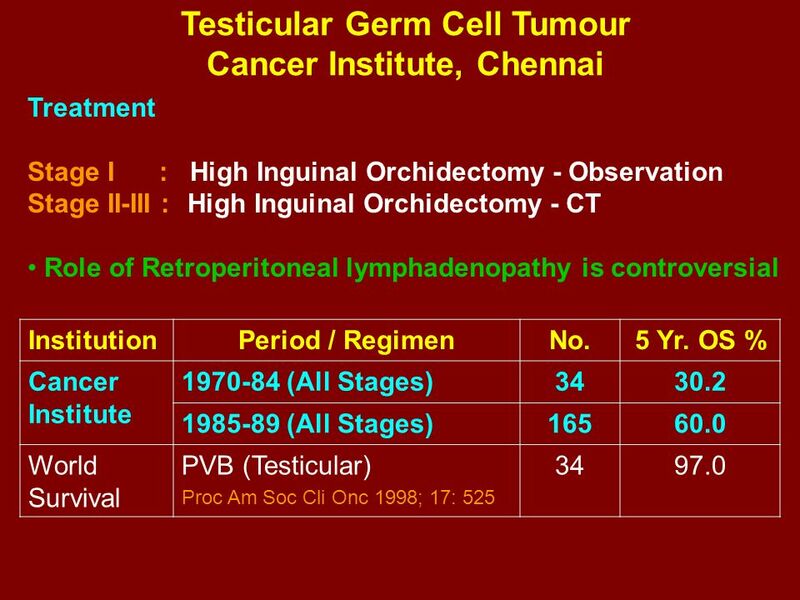 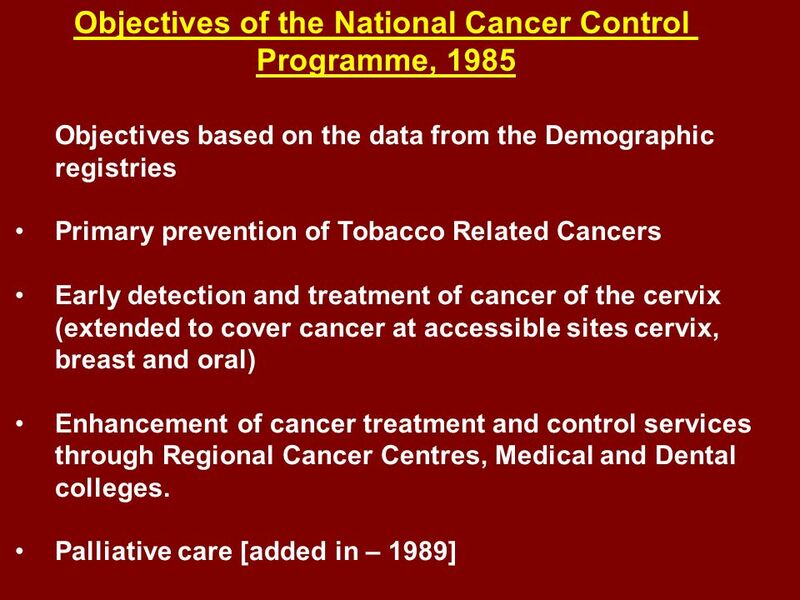 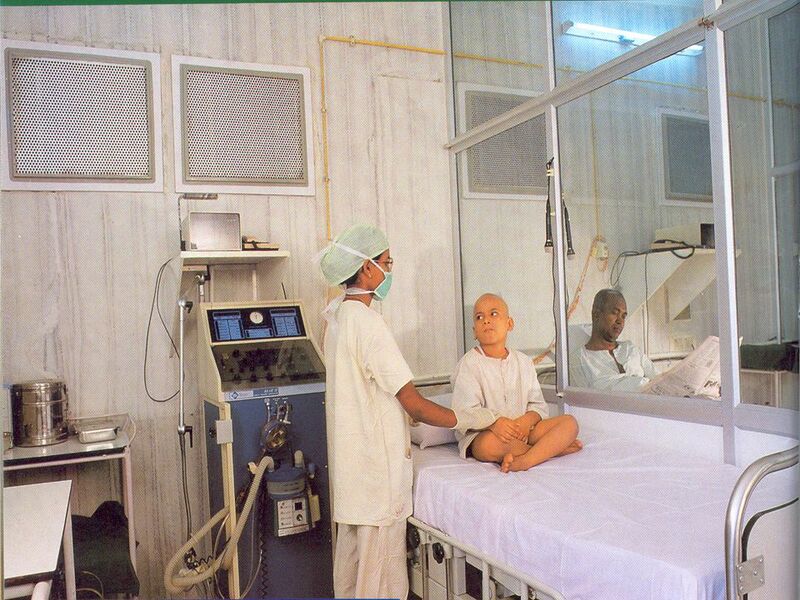 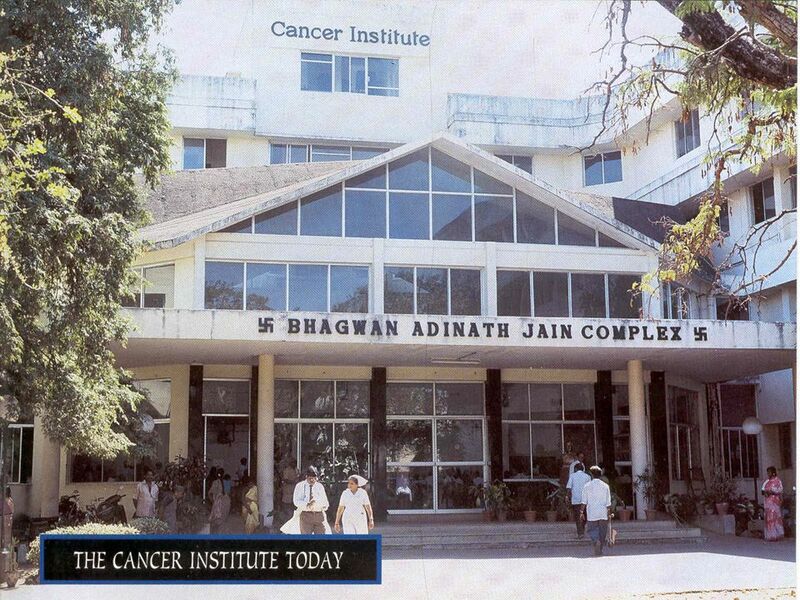 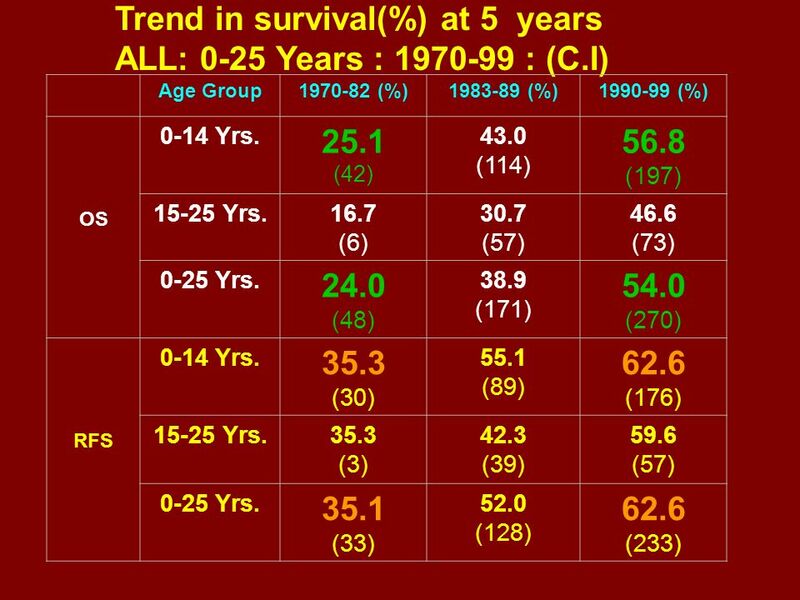 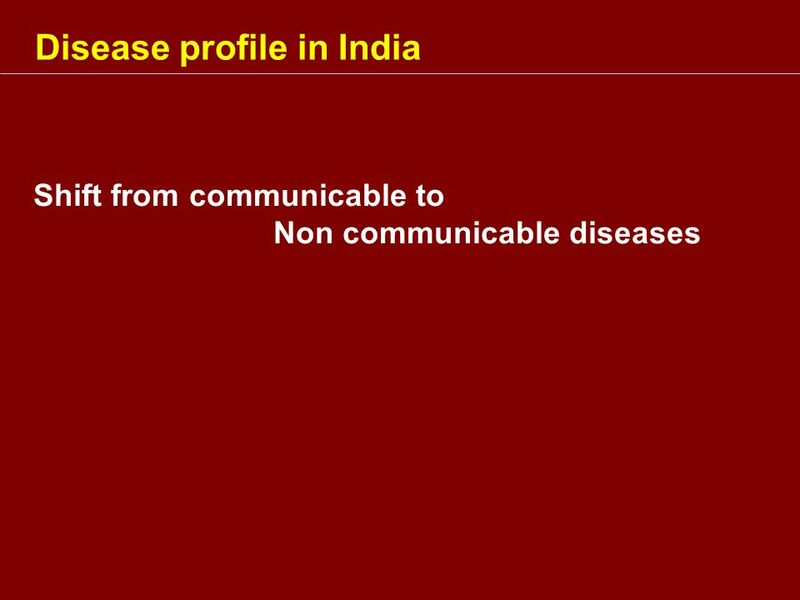 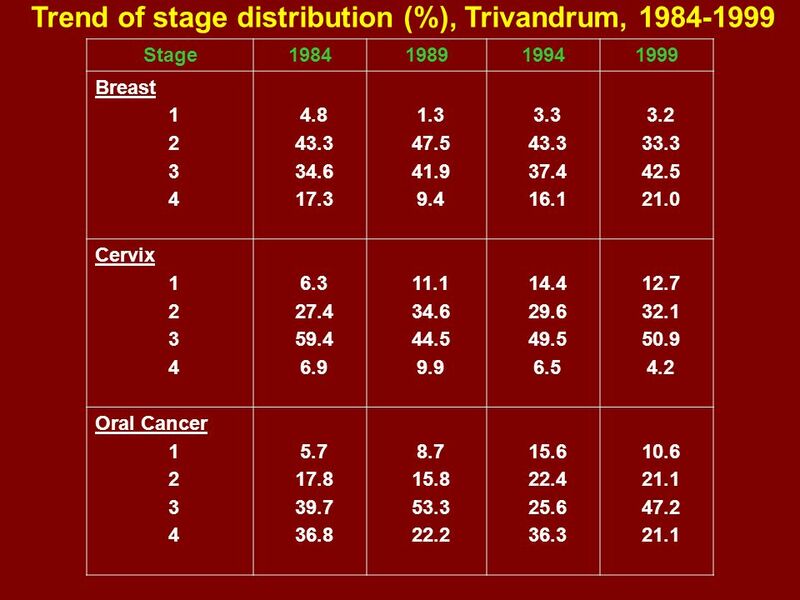 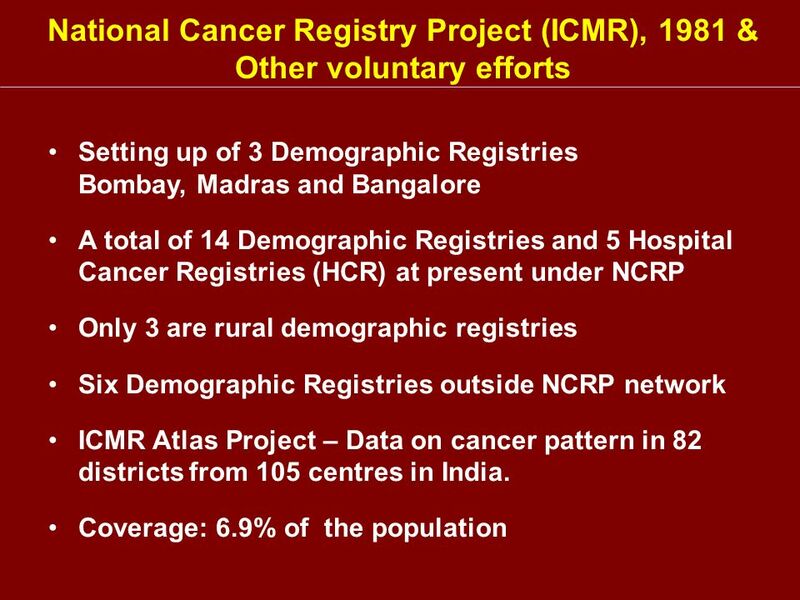 Chennai cohort study (300,000 men, aged ≥ 25 years) 31% of total deaths due to any cancer was attributable to tobacco smoking ranging from 39% for stomach/oesophagus to 56% for lung/larynx cancers Prevalence of tobacco smoking among men aged 35 and above is estimated to be 40% Mumbai Cohort Study 150,000 persons; Tobacco habit – 57.6% women; 69.3% men, smokeless tobacco use more common than smoking Mortality rates higher for tobacco user than non-user Global Youth Tobacco Survey (GYTS) among yrs students Prevalence ranged between 59% in Bihar, 4% in Goa; 7% in Tamil Nadu and Survey not carried out in Kerala. 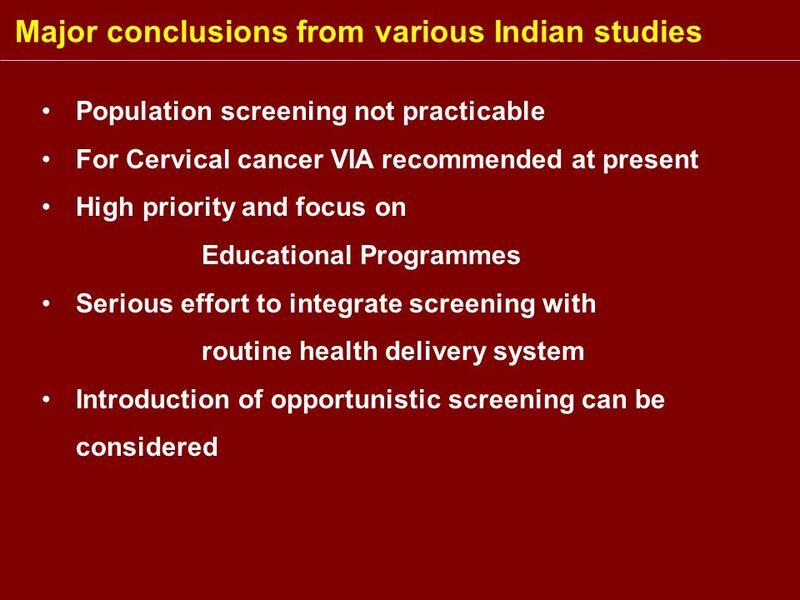 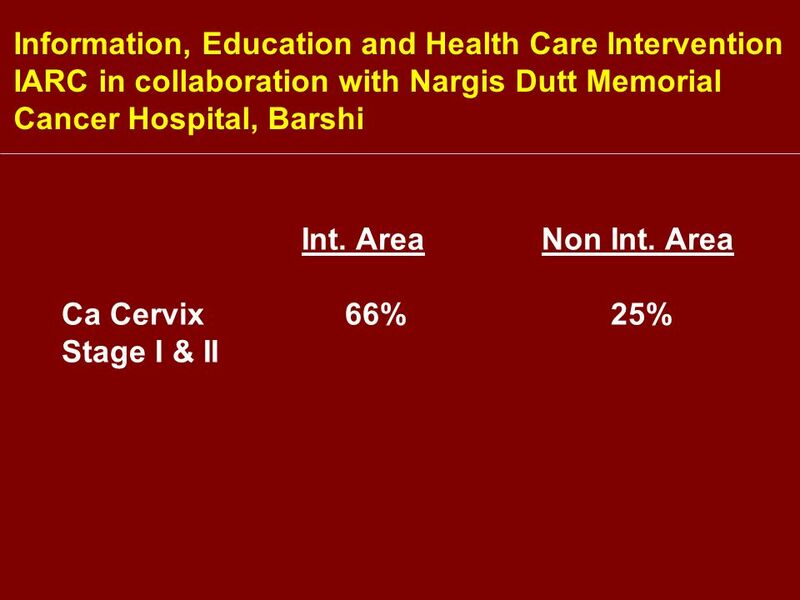 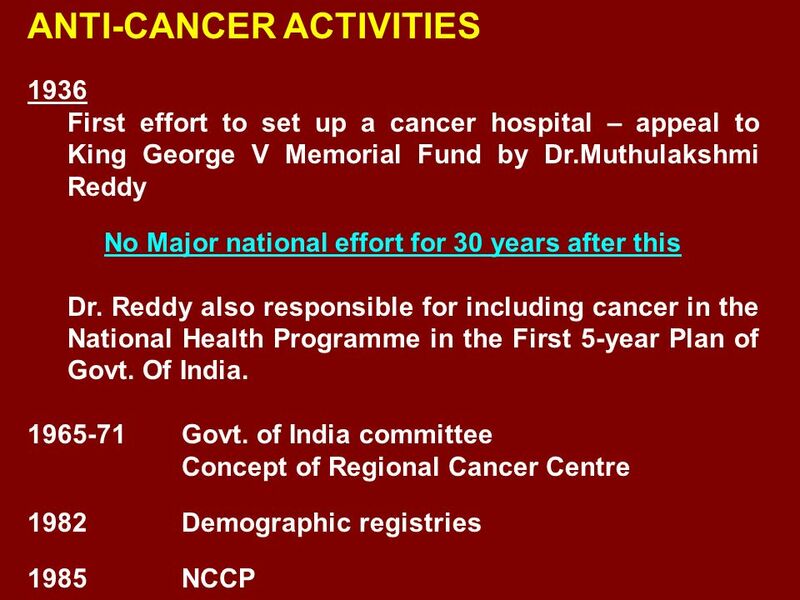 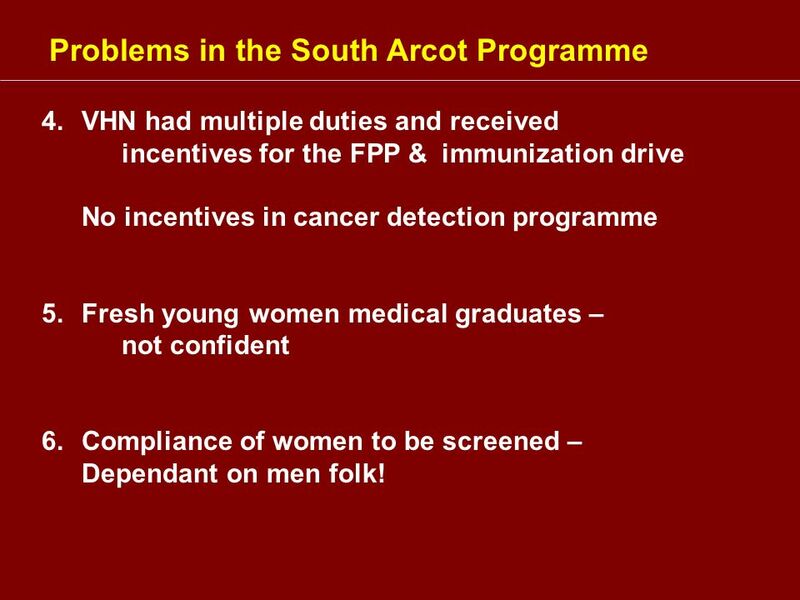 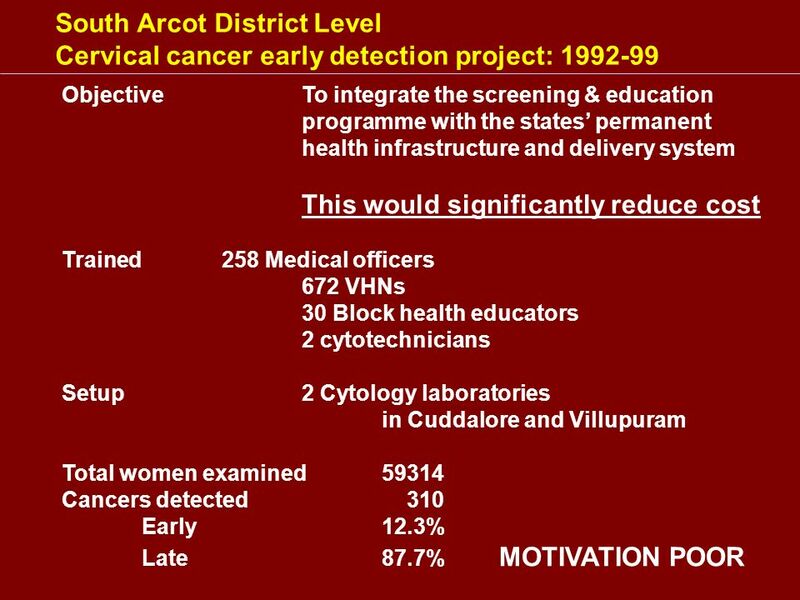 VHN had multiple duties and received incentives for the FPP & immunization drive No incentives in cancer detection programme Fresh young women medical graduates – not confident Compliance of women to be screened –	Dependant on men folk! 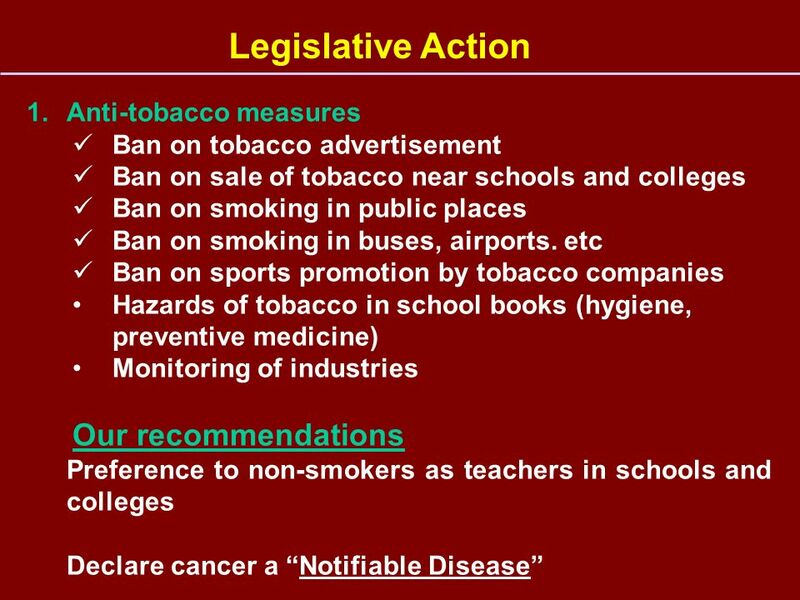 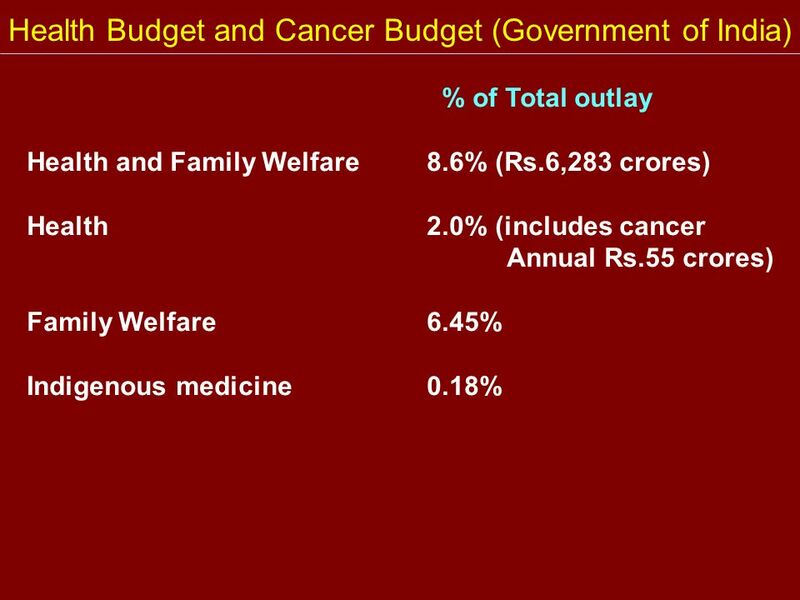 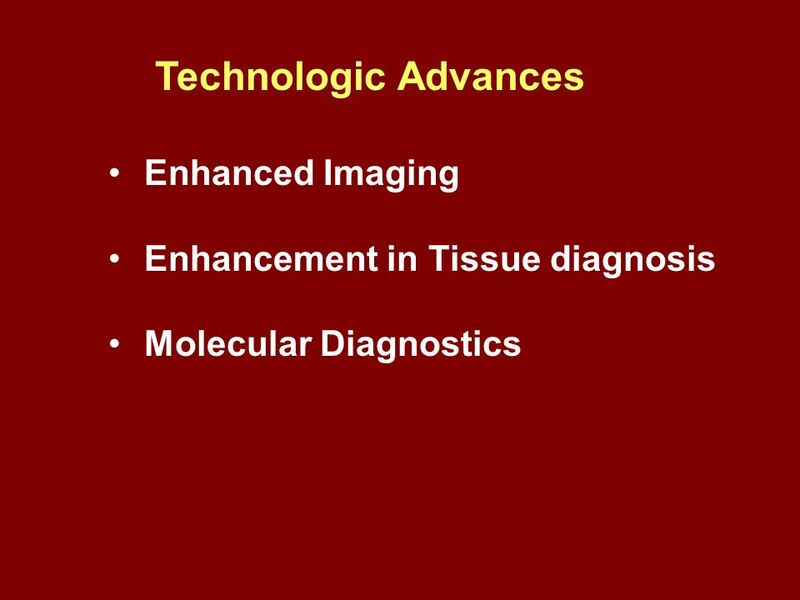 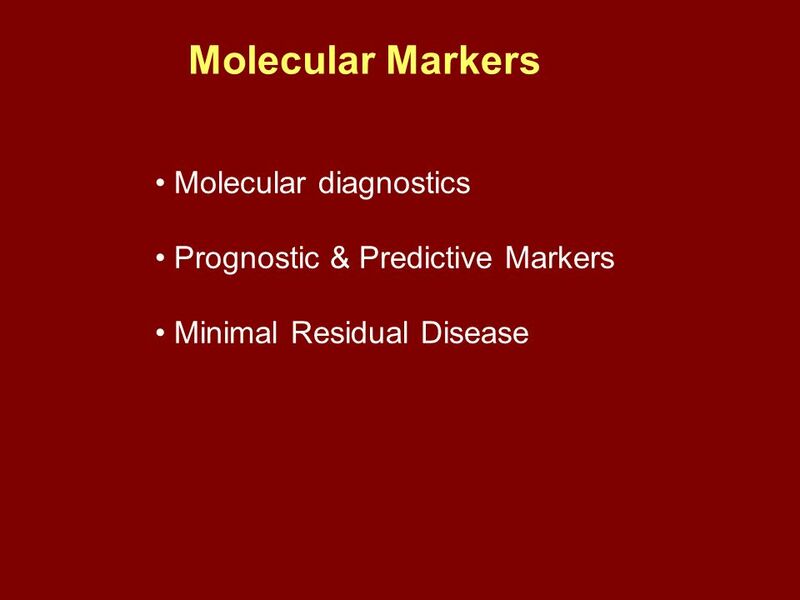 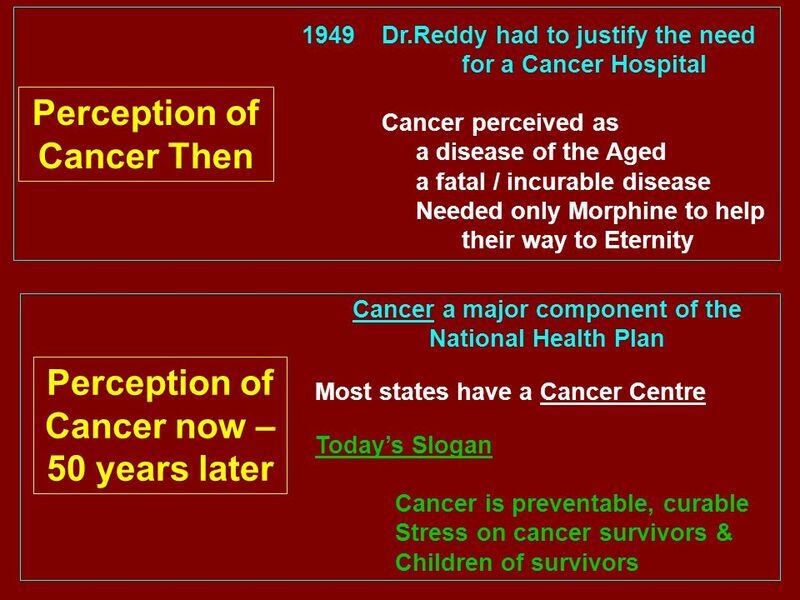 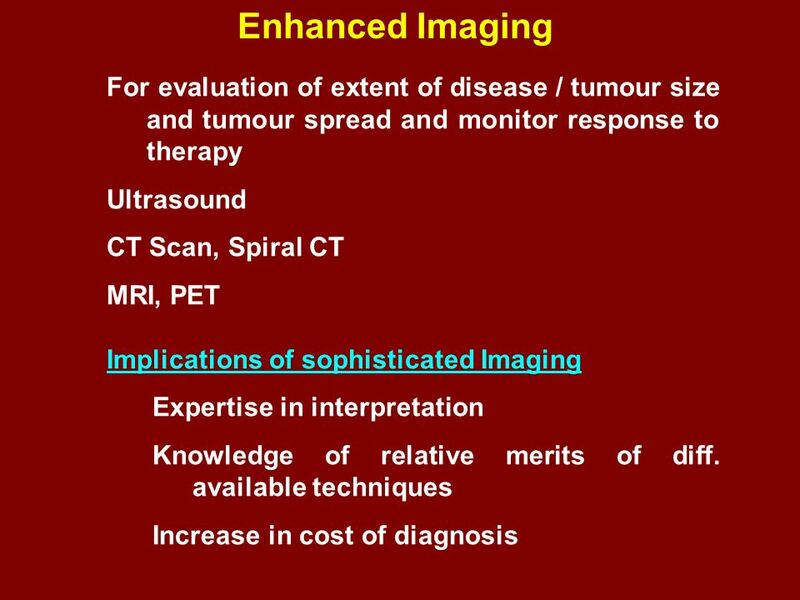 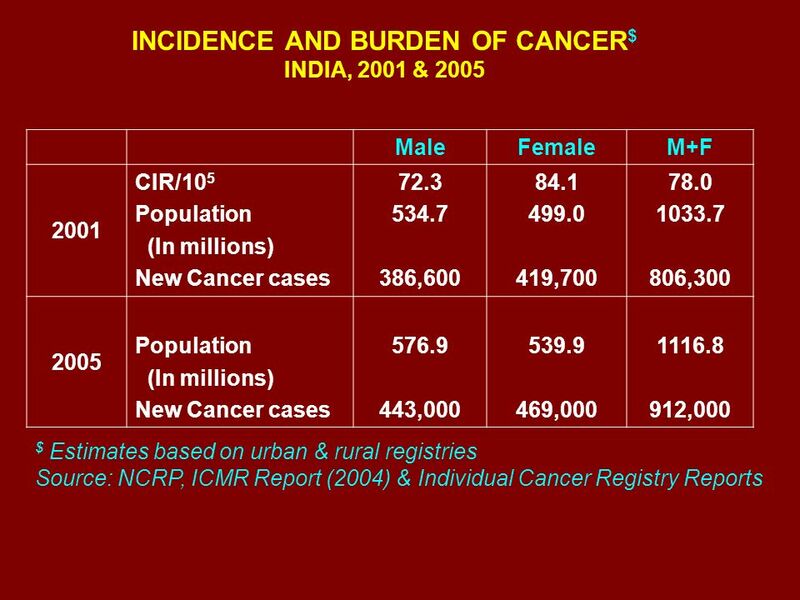 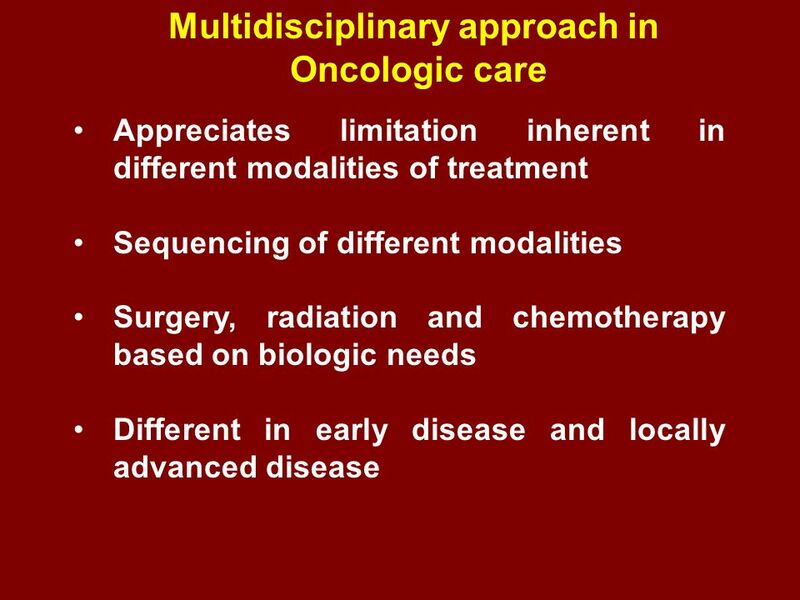 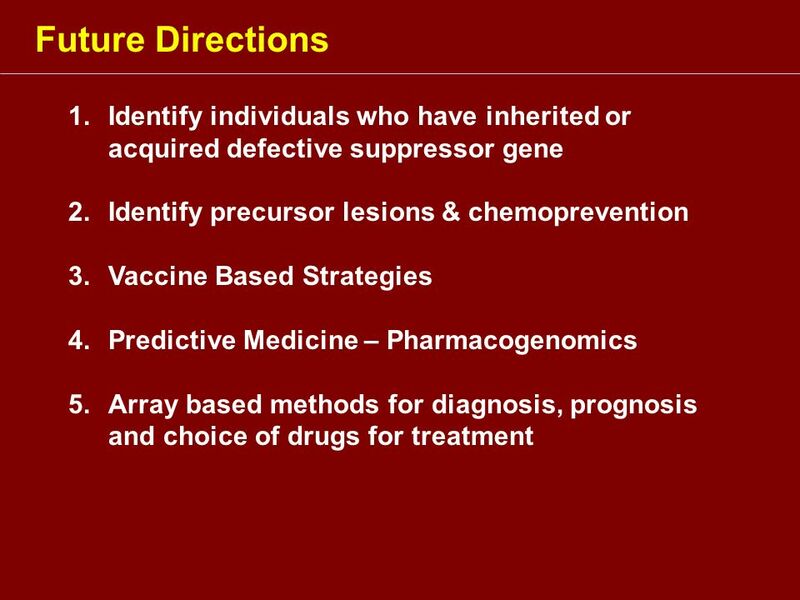 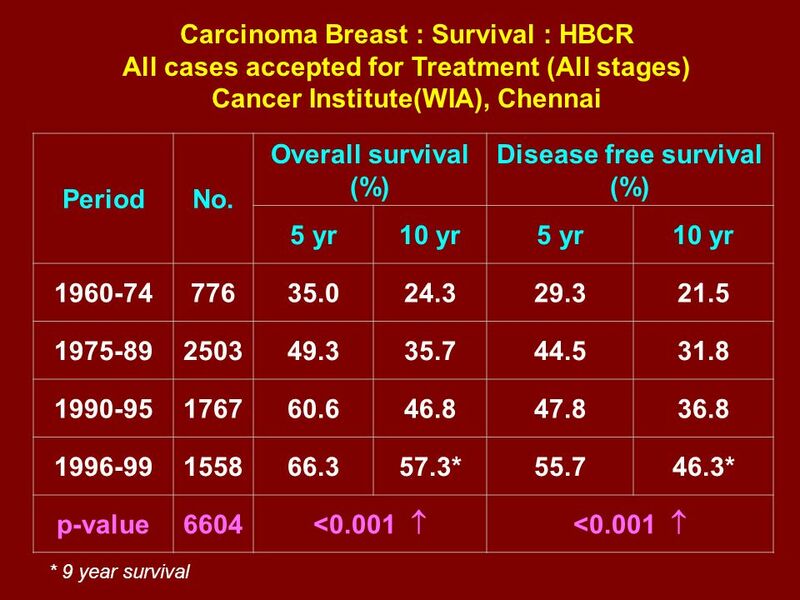 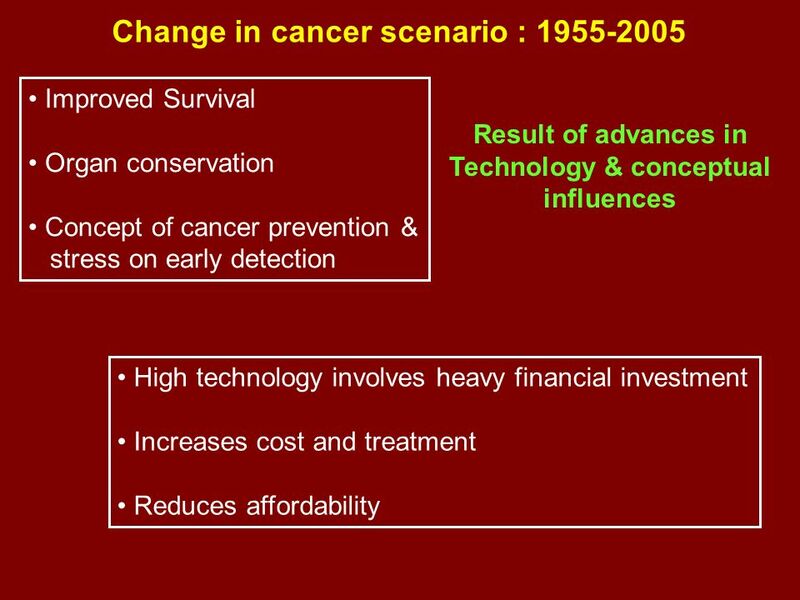 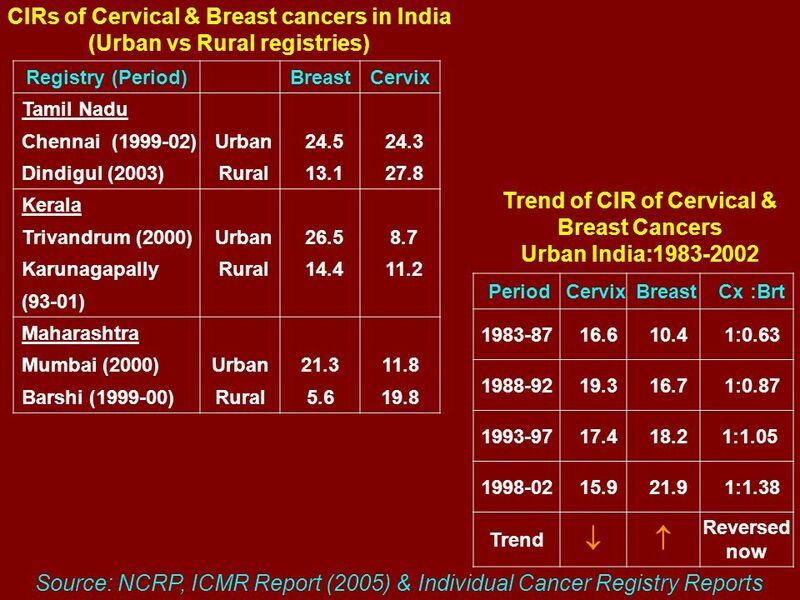 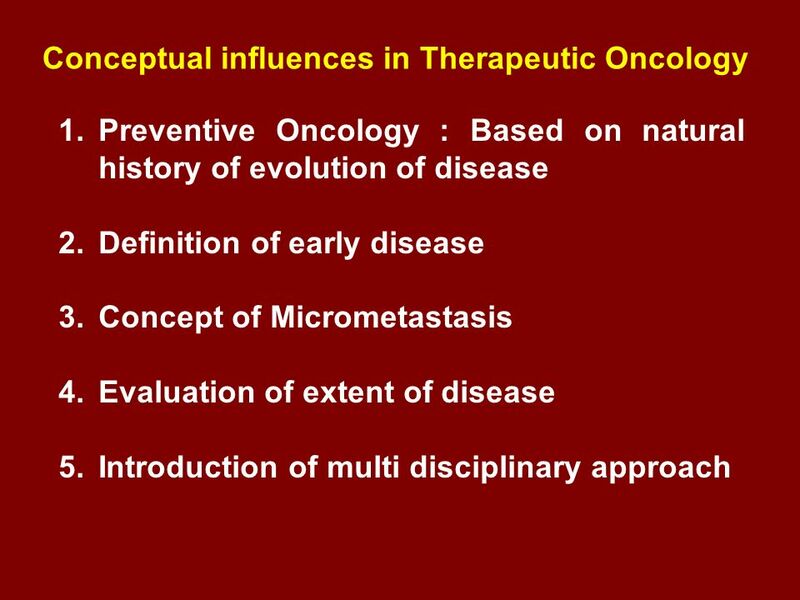 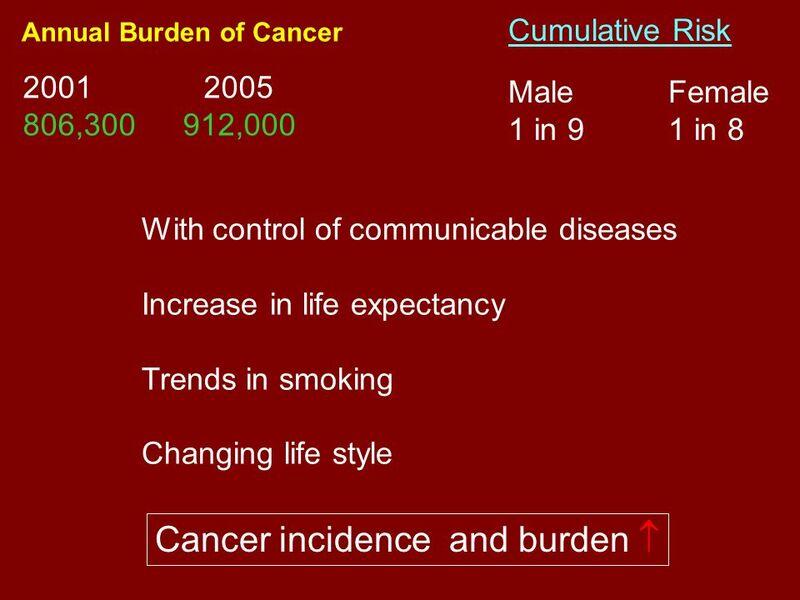 Download ppt "Cancer incidence and burden "